When kids gain the environmental know-how they need to thrive in our rapidly changing world, we’ll see smarter decisions, stronger communities, and daily actions that improve their well-being and our planet. Whether in a classroom, canoe, or anywhere in between, research shows that environmental learning sticks with kids more than traditional learning, fuels interest in science, and sparks the curiosity that makes kids better learners including in the language arts and math. It also improves health and wellness, because play outdoors improves children’s mental and physical health. Environmental education strengthens children’s self-esteem, leadership, and character, and enhances social justice by leveling the playing field. — Blue Sky Funders Forum1, states, and communities are tapping into the benefits that come from environmental education and making it part of every child’s experience. To drive better educational results and ensure our kids get a well-rounded education, we support collaboration between the environmental education community and other stakeholders to increase environmental education in the lives of children. — Blue Sky Funders Forum1 and a culture of evaluation to advance the field’s overall effectiveness. A crucial component of our strategy includes advancing diversity, equity, and inclusion. — Blue Sky Funders Forum1 to infusing school classroom time with environmental principles and concepts, like standards and exemplars that will promote high-quality instruction and new networks that support teaching gardens at schools across the U.S.
After-school time, school field trips, service learning, and summer camps all offer outstanding venues for high-quality environmental education. Focusing on middle and high school, where there are fewer existing programs, we fund professional development efforts that strengthen programs that benefit kids outside the school classroom. Equipping kids with environmental know-how and a lifelong connection to nature will empower them to make smarter decisions that lead to stronger communities and a greener planet. 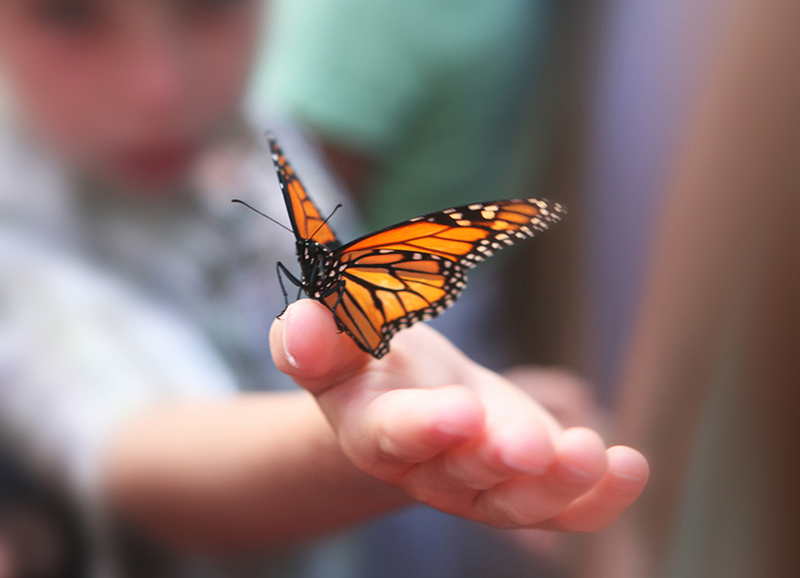 Blue Sky Funders Forum is a national collaborative of funders focused on growing philanthropy that strengthens the connection between people and nature. 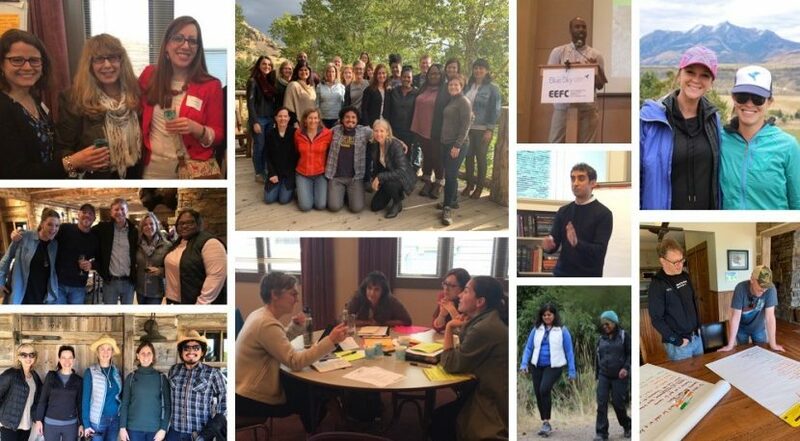 Through peer learning opportunities, convenings, knowledge products, and a grants database, Blue Sky showcases best practices and engages funders to increase support for environmental literacy. Blue Sky activates funders to collaborate and coordinate funding for efforts that result in myriad outcomes including conservation, education, health and wellness, social justice, and youth development. Blue Sky is currently leading a process to craft a shared narrative for the environmental literacy field. As part of this process, Blue Sky has conducted a survey with 300+ responses, more than 50 interviews, and listening sessions to gather stakeholder feedback and test draft values, goals, and messaging. Later this year, Blue Sky will utilize the shared narrative to invite existing partners and new allies to unite their voices to advance more equitable access to opportunities to learn, play, and grow in nature.